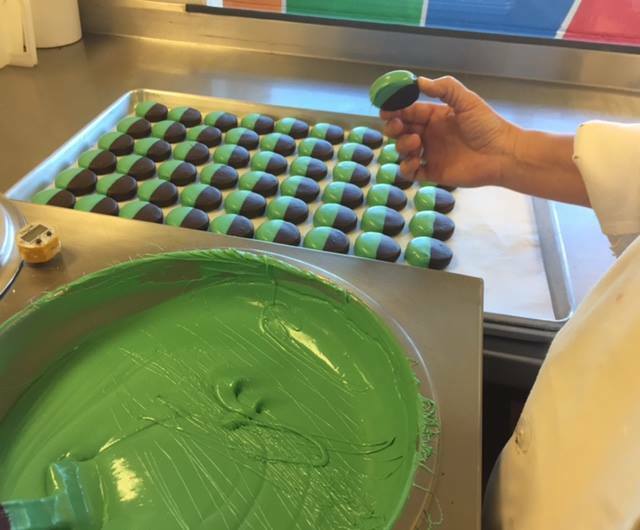 Ever wanted to tour a chocolate factory? Consider this your golden ticket! 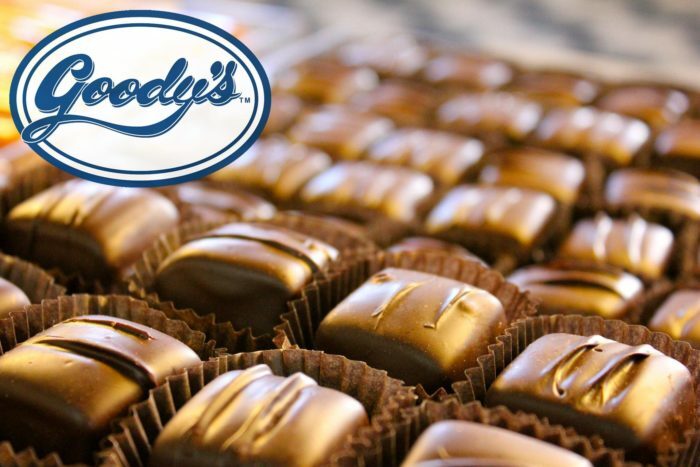 Goody’s Chocolates and Ice Cream is an amazing family-run business that makes all of their delicious chocolate, candy, and ice cream by hand. 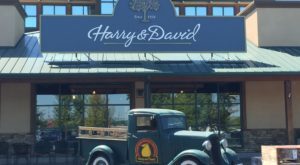 Their factory is based in Bend, and offers fantastic tours of the premises. 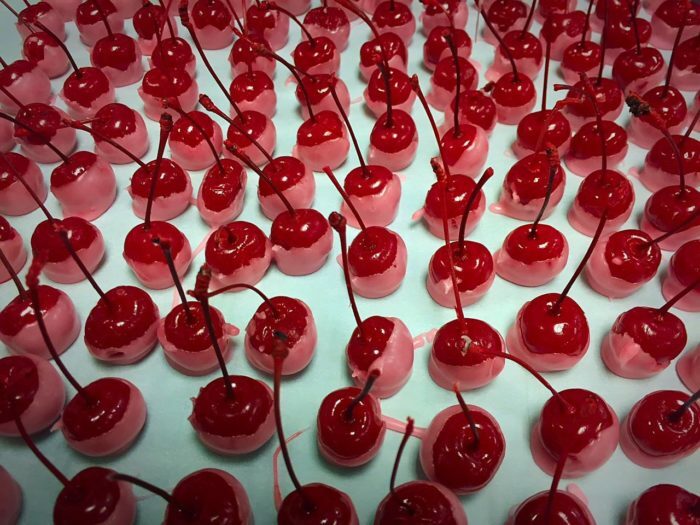 Anyone with a sweet tooth is sure to love this fun, tasty tour. You can take a free, self-guided tour of the factory anytime between 11-4, Monday through Friday. 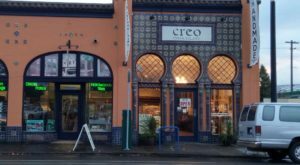 If you're with a group of 10 or more, you can make an appointment and pay $2 per person for a guided tour that includes six delicious samples. 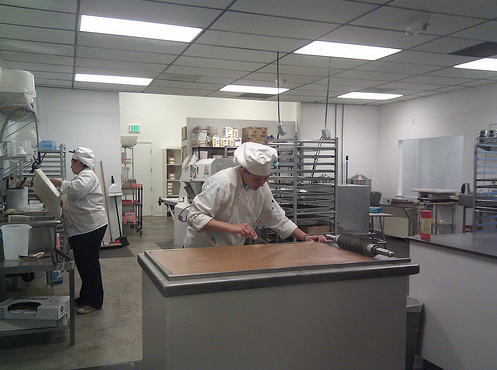 As you walk through the factory, you'll be able to see the confectioners at work through large windows. Here's a photo of someone making caramel. 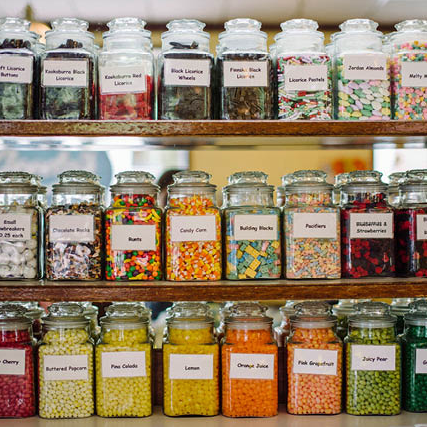 Goody's makes over a hundred different types of candy, chocolate, and ice cream. 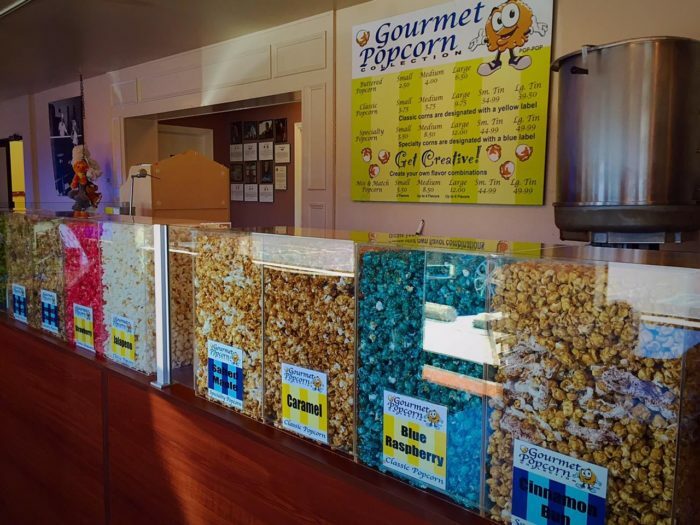 You will also find a popcorn station that has 15 different flavors of gourmet popcorn! 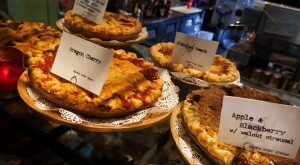 All of the treats are made right here in Bend, without the use of any preservatives. 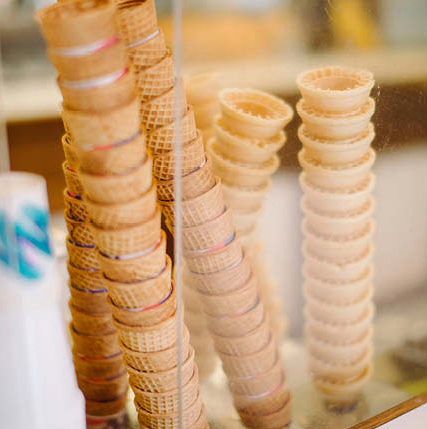 Their famous ice cream is mouthwateringly delicious, and it's fascinating to see how it's made. 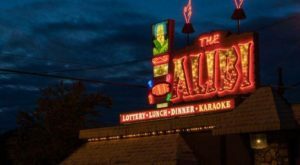 By the end of the tour you will probably want to treat yourself to one of their awesome sundays. 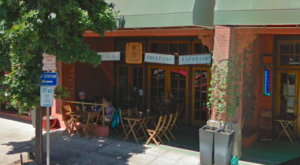 This epic chocolate and ice cream factory is sure to satisfy even the most extreme sweet tooth. Mmm… it makes my mouth water just thinking about it. To take a self-guided tour with a group of less than 10, you don’t need to make an appointment. 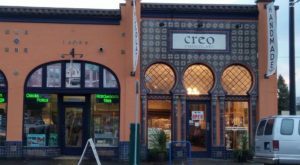 If you want to take a guided tour with a group of ten or more, you can make an appointment two weeks in advance by calling 541-385-7085. 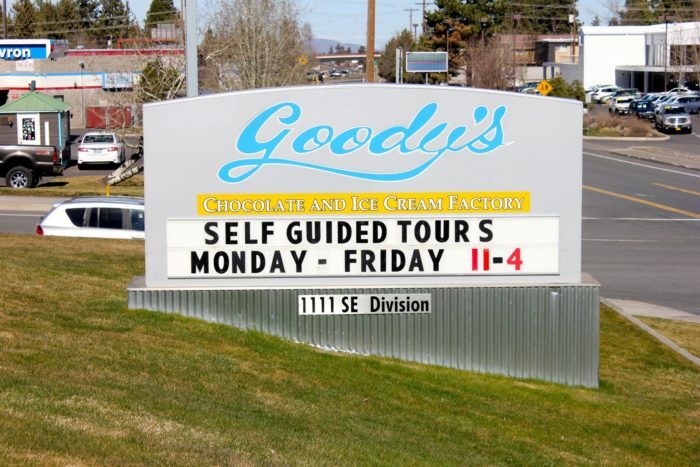 The factory is located at 1111 SE Division St. in Bend, Oregon, and you can find out more about their amazing products and tours at goodyschocolates.com. 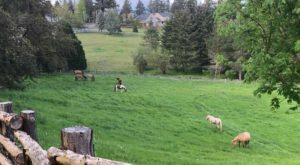 Want to find out about some more awesome family-friendly activities to do in Oregon? 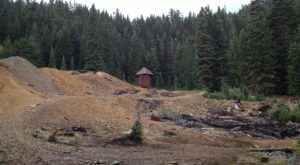 Check out these 11 Amazing Field Trips Every Oregonian Took As A Kid… And Should Retake Now.